Honey Stix: Honey in a straw! Easy to cut or pop open. 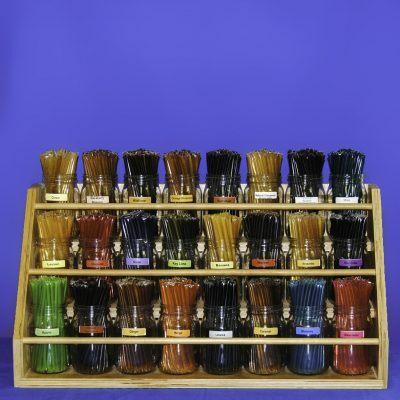 Display plus 2400 Honey Stix grouped by flavor. Pre-cut unfinished display requires assembly and does not include dowel rods.